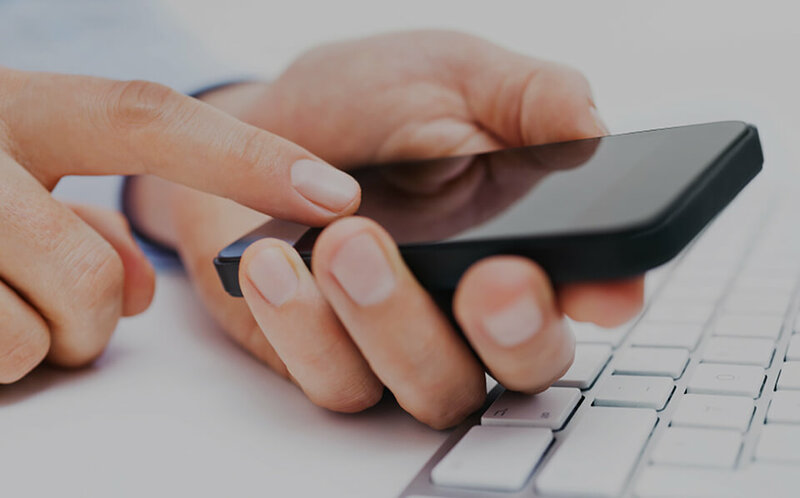 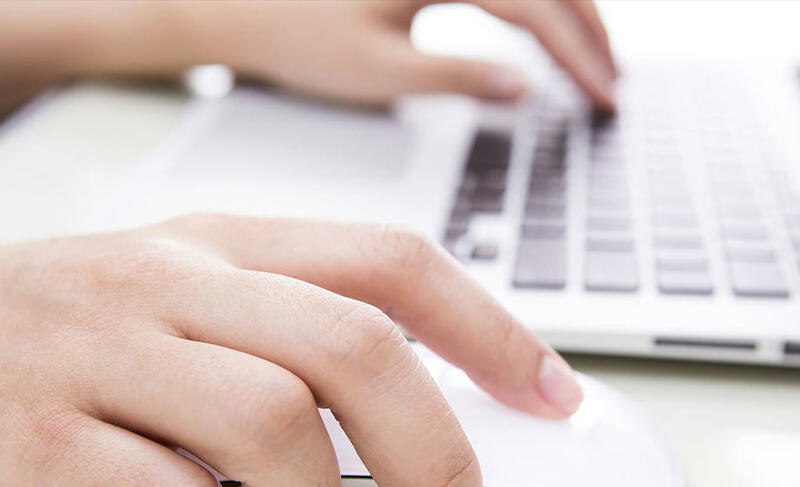 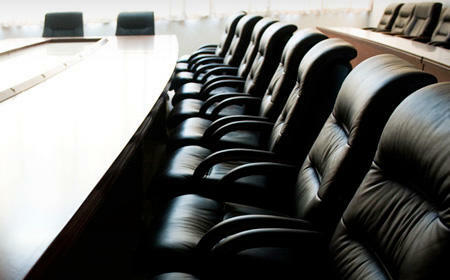 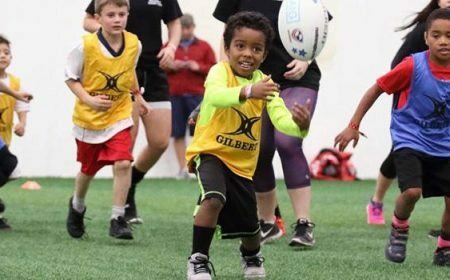 Partnership supports strong touch game with new services and opportunities. 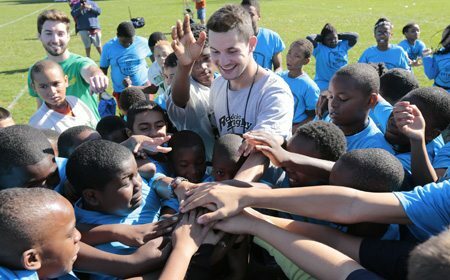 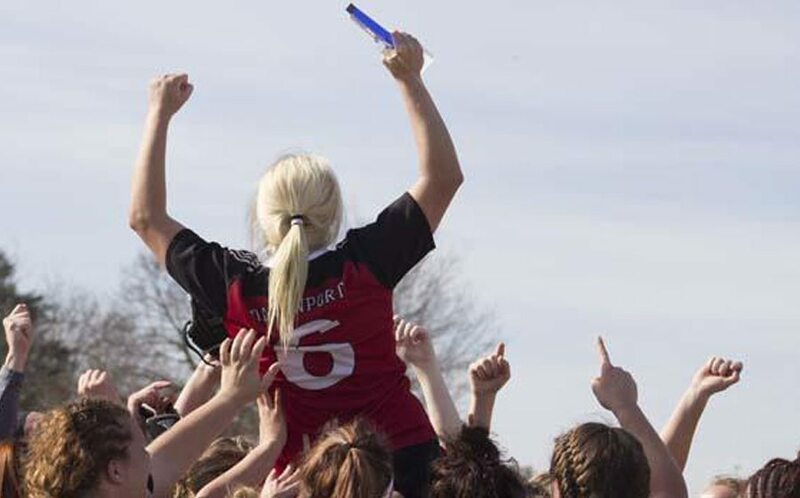 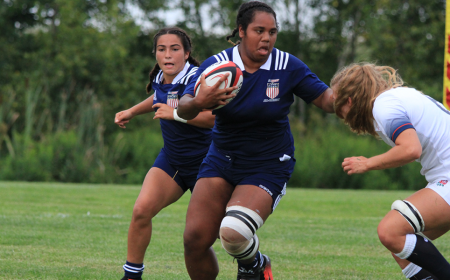 In the interest of broadened inclusivity, Touch Rugby offers more accessible game play to new rugby athletes. 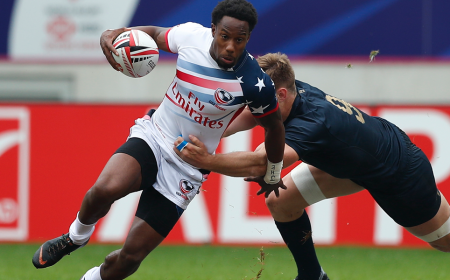 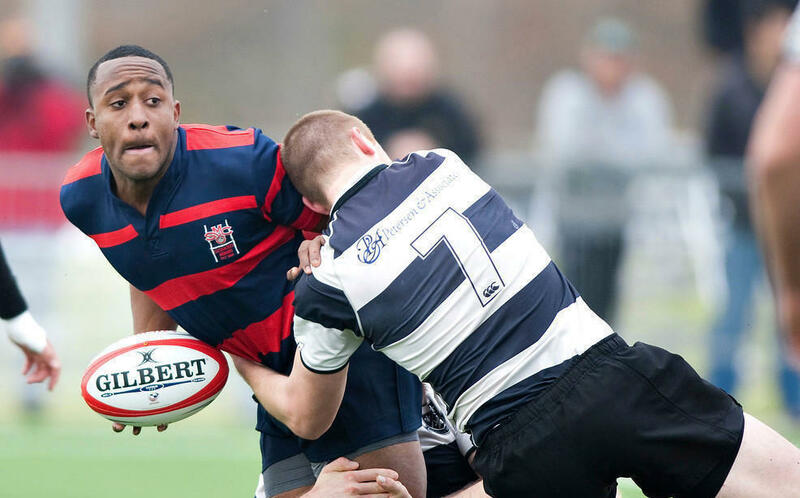 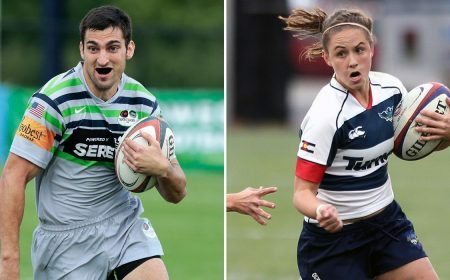 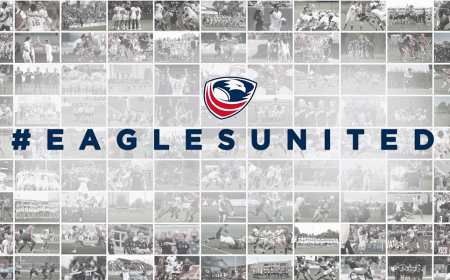 USA Rugby and USA Touch Rugby today announced a strategic partnership between the two organizations that will see both organizations increase the opportunity for non-contact rugby across the United States. 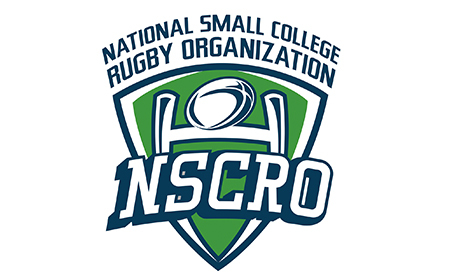 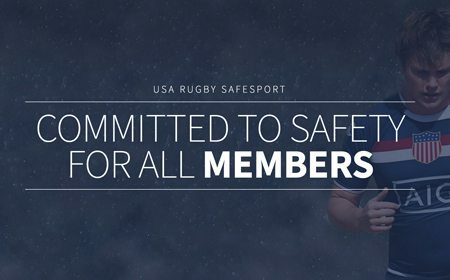 As a new category within USA Rugby membership, the form of the game commonly referred to as "touch" will now be a full supported and covered membership category under the union's structure. 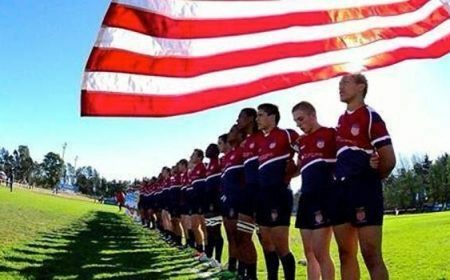 USA Touch has been a successful organization fielding developmental and high performance teams at events like the Touch Nationals and the Federation of International Touch World Cup. 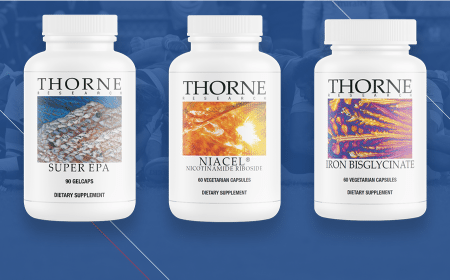 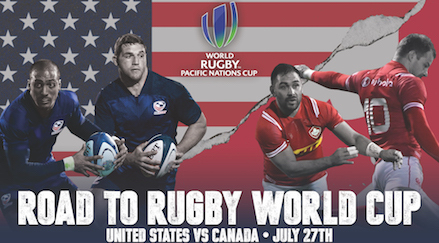 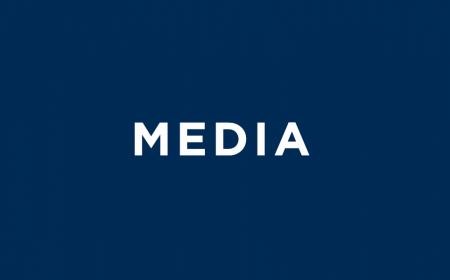 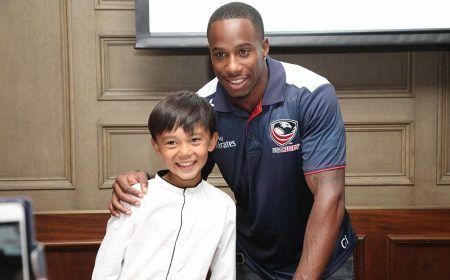 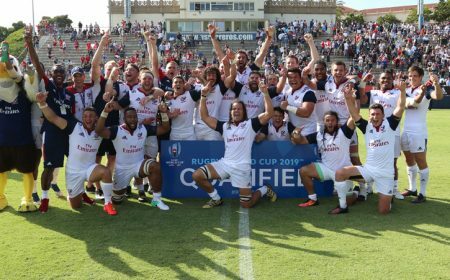 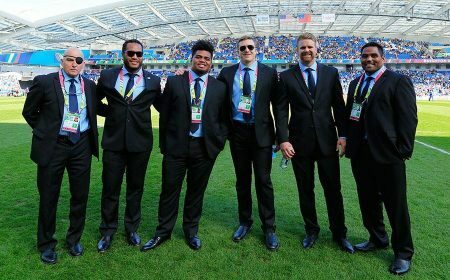 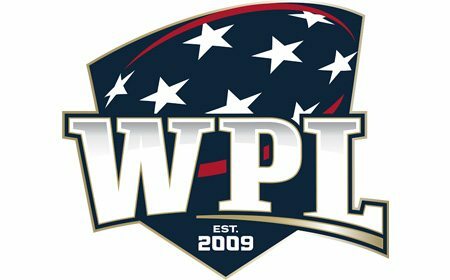 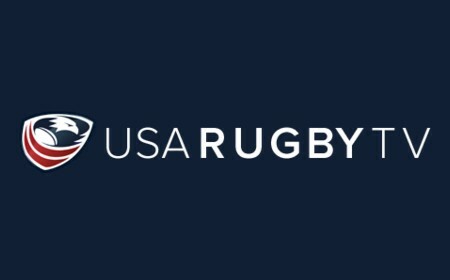 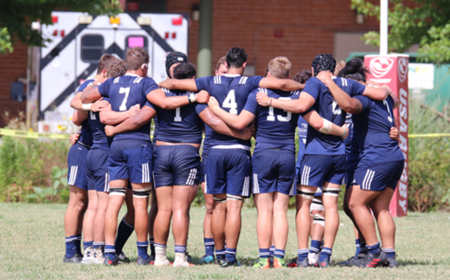 "This enhanced partnership with USA Rugby vastly improves the opportunities we have to improve the participation and awareness of the sport of Rugby," noted USA Touch President, OJ Hawea, "We are excited to utilize the expertise of USA Rugby to manage the business side of the game as it allows us to focus more on building the game. 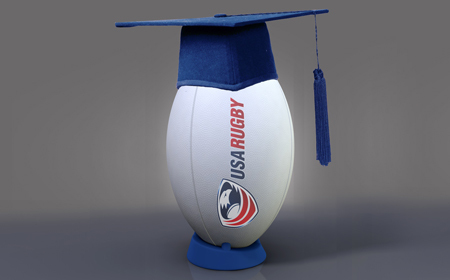 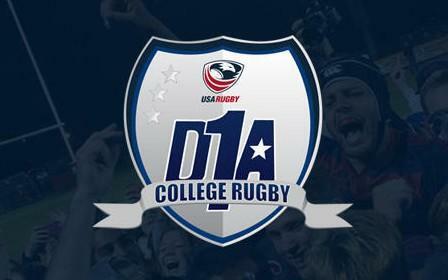 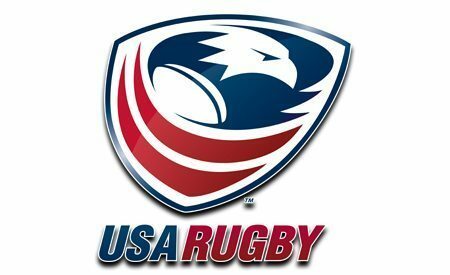 This partnership highlights the work that has been done by both organizations to offer more to the public by way of participation and I can't wait to see where the next couple of years takes us"
As measure of the agreement, current USA Touch Rugby members will join the USA Rugby membership, receiving full value of USA Rugby membership registration, insurance coverage and benefits. 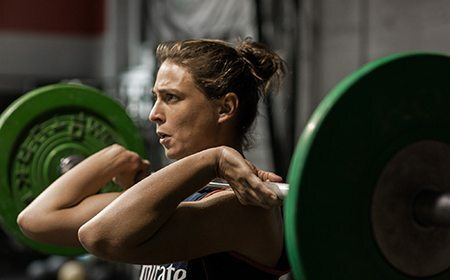 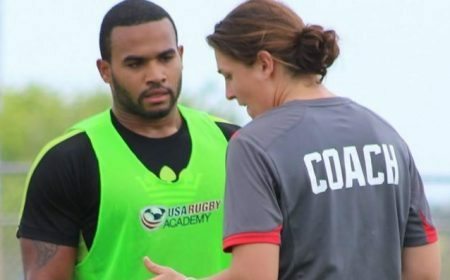 Additionally, the USA Touch Rugby national teams will partner with the USA Rugby High Performance department for sharing and advancement of both organizations. 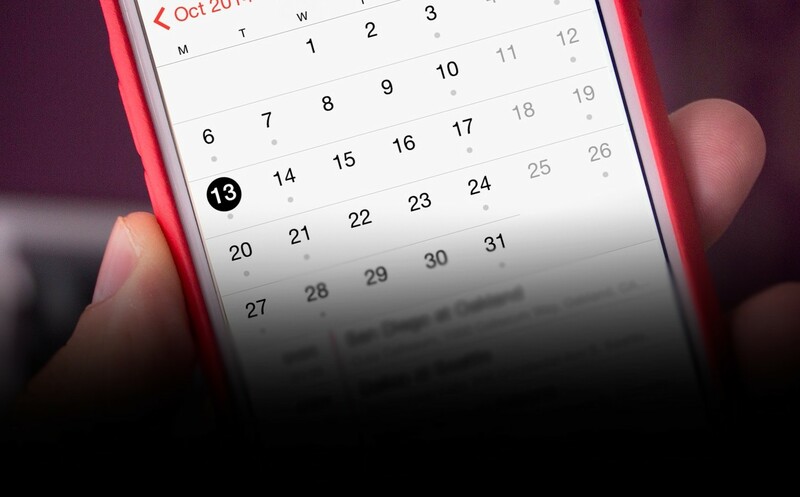 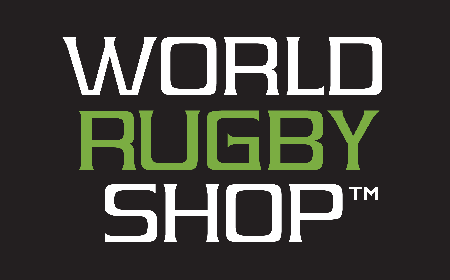 This linkage is key timing with the 2019 Touch World Cup in Malaysia happening in April. 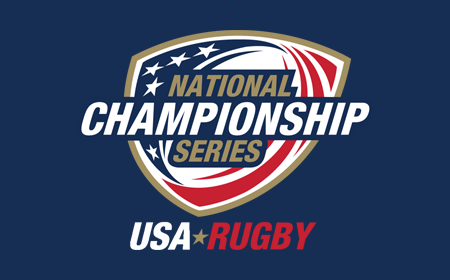 USA Rugby Clubs will additionally have a new opportunity for domestic competition, with the Touch Nationals happening each year. 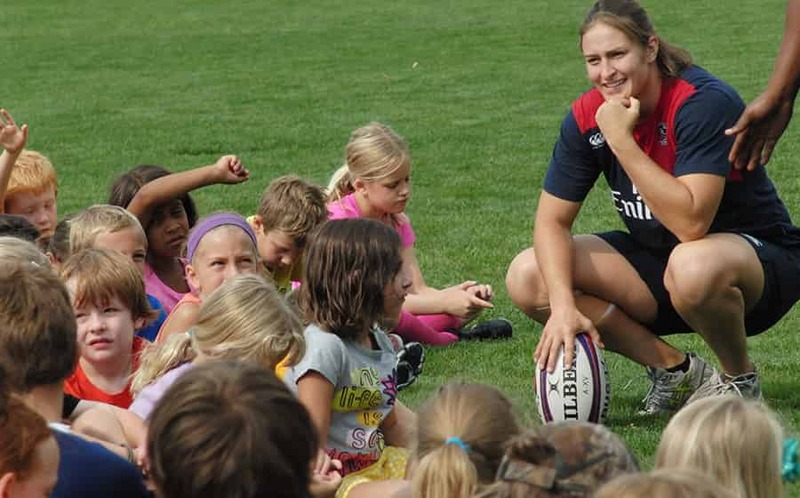 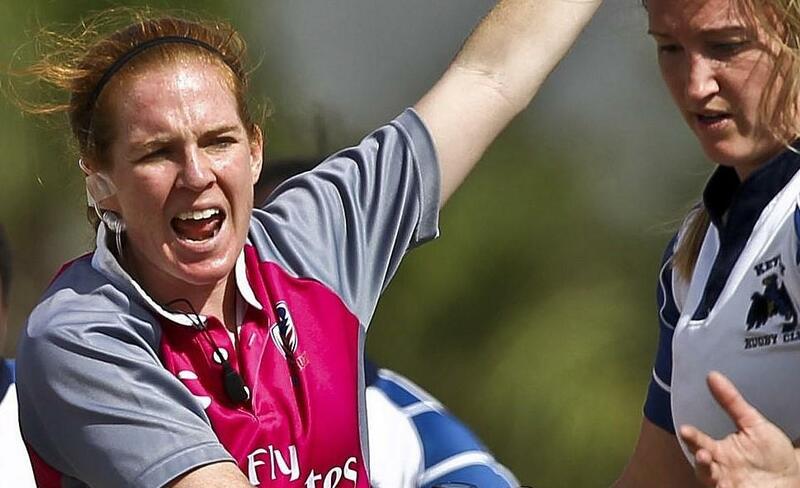 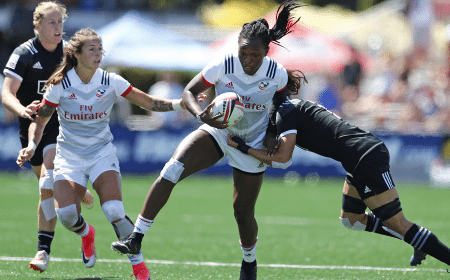 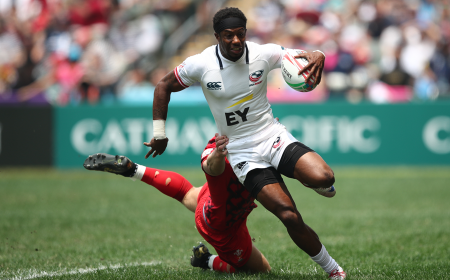 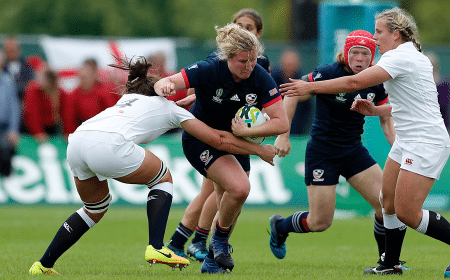 "This is a fantastic partnership for the sport as a whole here in the United States," said USA Rugby Interim CEO, Ross Young, "Touch rugby provides a perfectly accessible non-contact form of the game to eager new rugby players and broadens the inclusivity of USA Rugby. 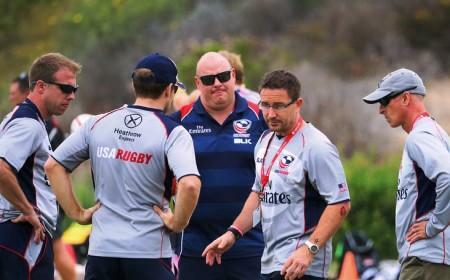 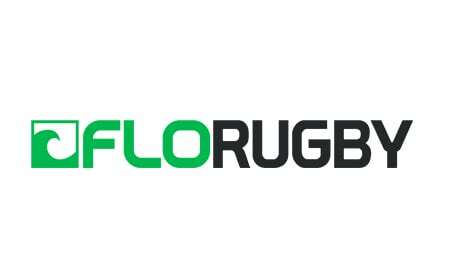 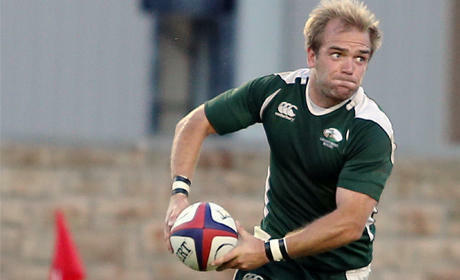 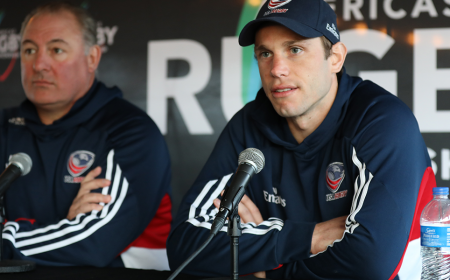 Fittingly in-line with World Rugby and USA Rugby's plans for retention and offering more opportunity in our sport." 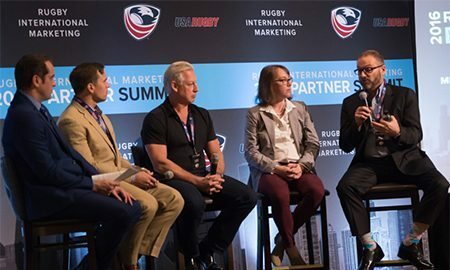 The new membership opportunity opens this weekend with the announcement of the partnership at the 2019 National Development Summit. 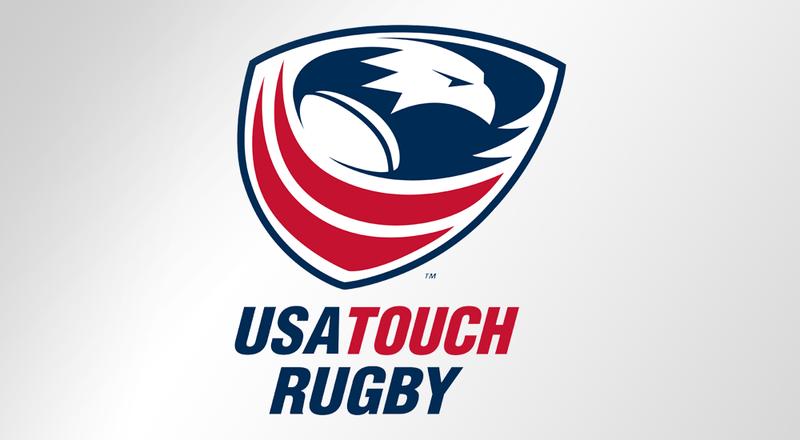 Existing registered members of USA Rugby in a contact rugby program can register for a touch membership for only $15. 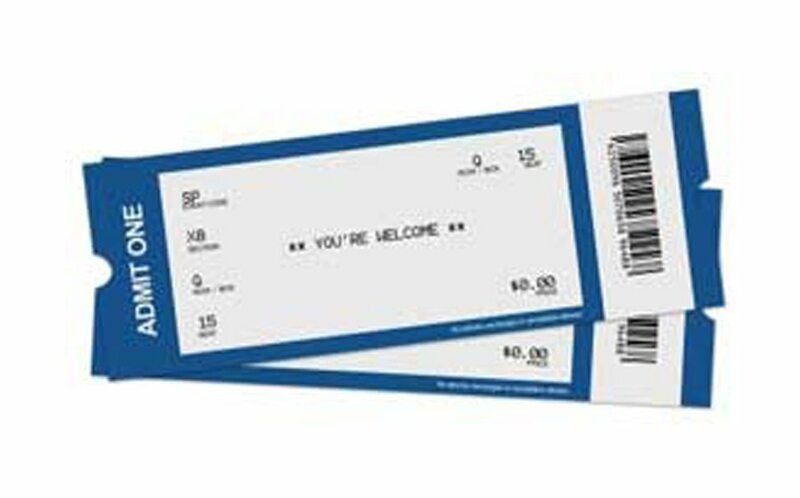 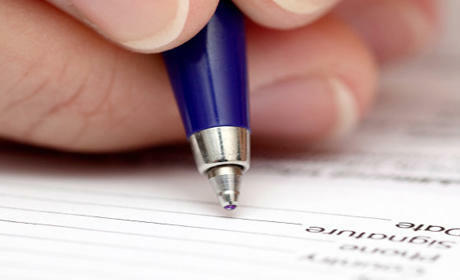 New touch members registering for their Touch Membership will pay $35 to affiliate with a touch program. 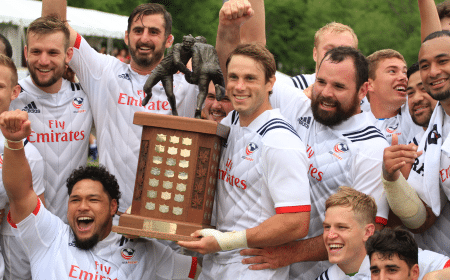 For more information on the game of touch or how to get a program built in your area, contact OJ Hawea at oj@usartouch.org or Kurt Weaver at kweaver@usarugby.org. 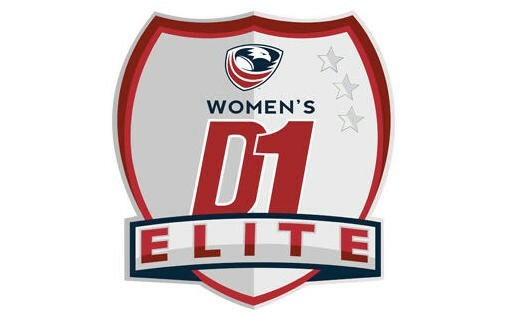 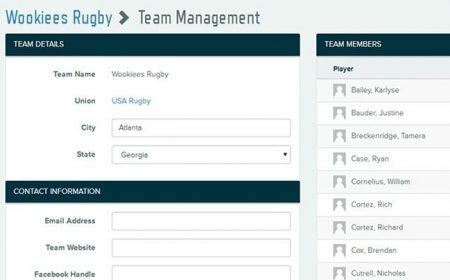 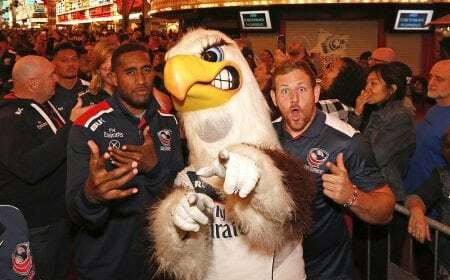 Also visit USA Touch Rugby's website at usatouch.org. 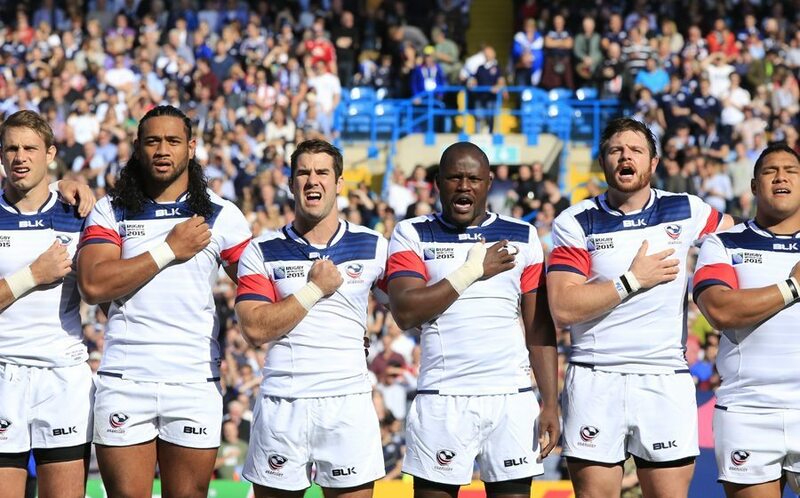 USA Touch is the official provider of Touch through the Federation of International Touch in the United States. 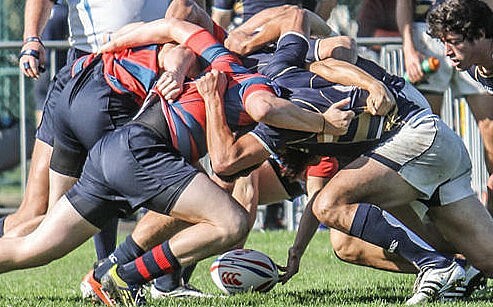 What is touch? 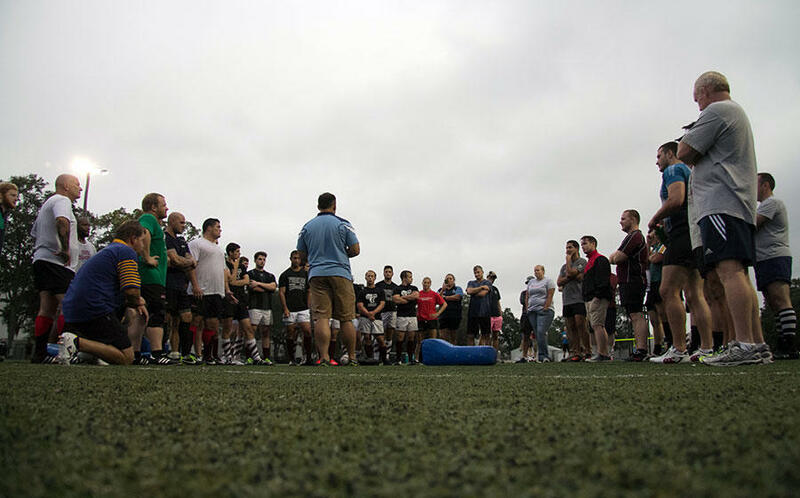 Touch is a minimal contact sport played on a pitch area of 50m x 70m. 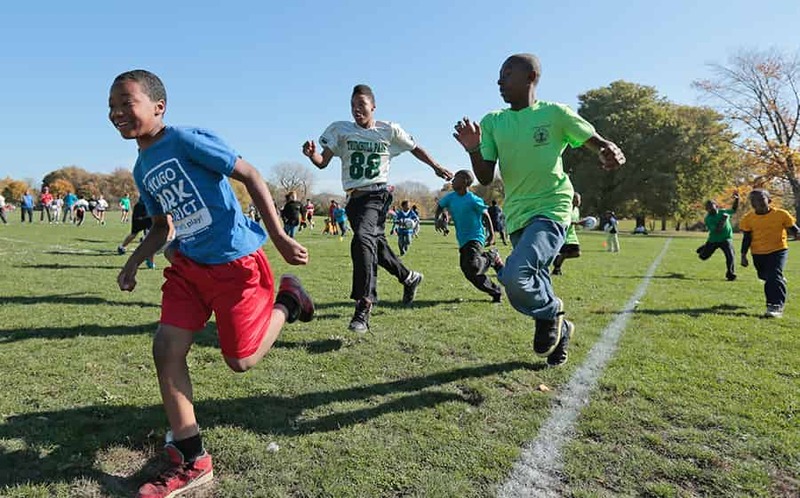 The game emphasizes running, agility, passing, catching and communication. 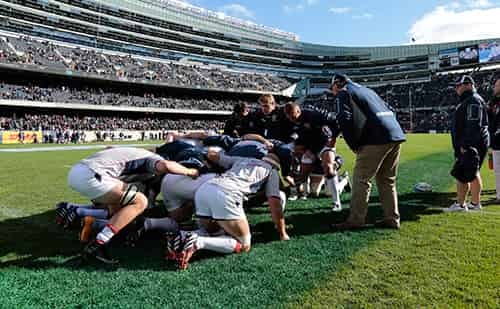 Touch is often referred to as Touch Rugby, but there is NO tackling, lineouts, scrumming or kicking involved. 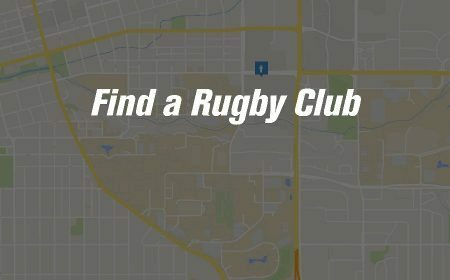 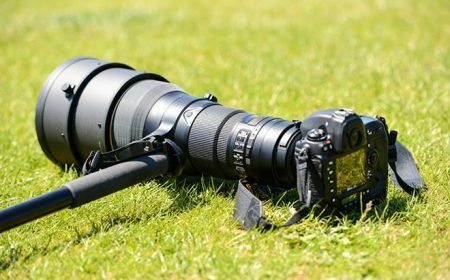 This makes it appealing to a wide range of ages and abilities, from juniors to masters and from slight to heavy builds. 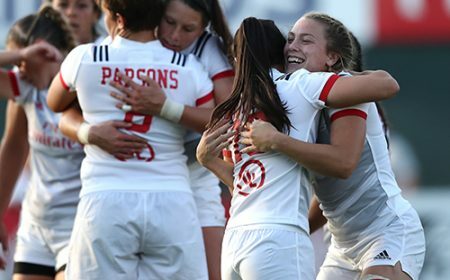 Touch is one of the few team sports where men and women compete on teams together not only socially but at an international level.